With the release of a long-overdue sequel just recently, it seems as good a time as any to review this classic. Released in 1973, Alphataurus offered their self-titled debut in the midst of the so-called Italian Progressive renaissance. The musical quality was certainly there, but the quintet never achieved the same exposure and fanbase as the scene’s bigger names, largely as a result of the band splitting up shortly after the album was released. Although a follow-up album was technically released, the sophomoric “Dietro L’Uragano” was left rough and incomplete. In other words, “Alphataurus” remained a solitary gem in the Italian prog rock canon for close to forty years, until the band finally rekindled spirits for a true-to-form follow-up in 2012 with “AttoSecondO”. This history aside, Alphataurus’ original contribution to the Italian scene remains fresh and memorable. With talent, skill, and an experimental flair shared by few within the peak RPI crowd, Alphataurus’ debut is a remarkable album, made disappointing only by the fact that the band never went any farther with it. Although the recent “AttoSecondO” followed a more traditional RPI approach, “Alphataurus” is defined within the Italian progressive scene by a sense of adventure and bending conventions that were already in firm place in the scene by the time 1973 rolled around. At their heart, Alphataurus carry the ‘Rock Progressivo Italiano’ flag with pride. Bombastic vocals (performed here by Michele Bavaro), a heavy synth presence and theatrical atmosphere are all present within Alphataurus’ sound. Although scene legends like Banco Del Mutuo Soccorso and PFM made do with these conventions and perfected them within their sound, Alphataurus deliver a more eclectic angle. They don’t achieve the refined precision of either band, but the relatively experimental attitude makes “Alphataurus” that much more of an interesting album than many in the scene. This is not to say that Alphataurus take the Italian progressive sound to the verge of avant-garde; rather, Alphataurus are consciously working with RPI staples and fusing them with sounds and variety that you wouldn’t normally hear in the style. For instance, “Dopo L’uragano” contrasts familiar, warm and sophisticated vocals with doomy metal riffs that could have been ripped from the Black Sabbath canon. The album’s wonderful highlight “La Mente Vola” opens with a hypnotic introduction that could have been on one of Tangerine Dream’s more rock-oriented albums. Listeners who haven’t heard much from the Italian progressive scene before probably won’t identify these elements as being unconventional for RPI, but there is no denying the sheer variety Alphataurus bring to the table with this debut. 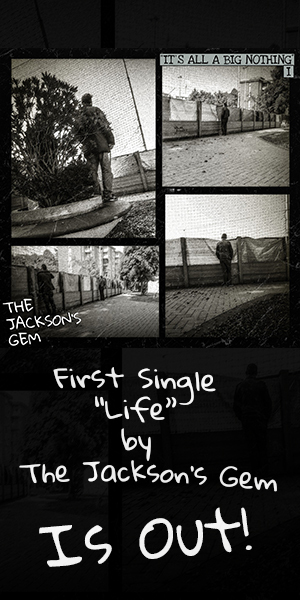 Of course, the downside to this variety and stretching of the RPI genre’s boundaries is that the album’s flow can come across as a little rough. While each composition is impressive on its own (with the mini-classical instrumental “Croma” and the ever-amazing “La Mente Vola” taking their spots as the album’s best), “Alphataurus” lacks the masterful album-craft that some of the better-known Italian bands enjoyed through their glory days. Although a solid production and impressive musicianship give Alphataurus an impression of skill and experience, I get the sense here that the band had some room to improve on the next album. Had their inspiration and creative chemistry kept up, it’s very possible that we would have had an even better follow-up album on our hands, possibly taking the band’s penchant for experimentation down a more cohesive route. Alas, we were left with “Dietro L’Uragano” as a consolation prize, and while the arrival of “AttoSecondO” has answered many an RPI lover’s silent prayers, I don’t think anything could have replaced another full album by the band in their heyday. 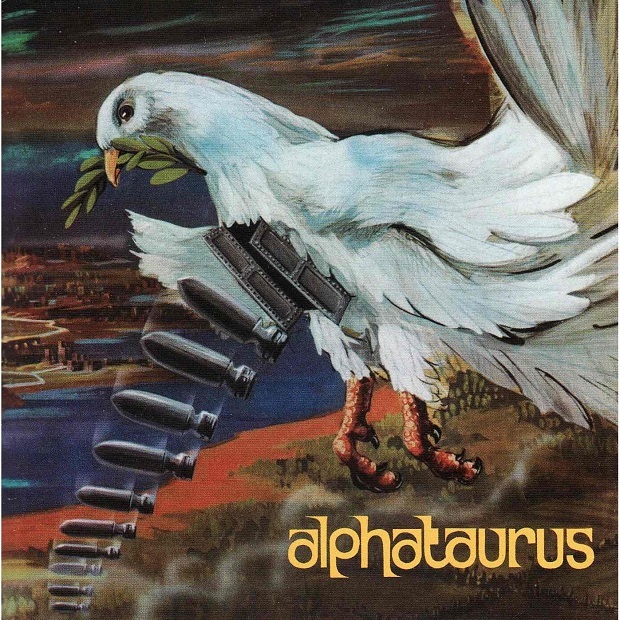 Regardless, “Alphataurus” deserves its place in Italian progressive canon, and anyone who has ever once had the outsider’s common complaint that Italian progressive rock ‘all tends to sound the same’ would do well to check this record out. It’s excellent stuff.